In Australia on Channel 9, The Late Show with David Letterman used to be on every weekday. 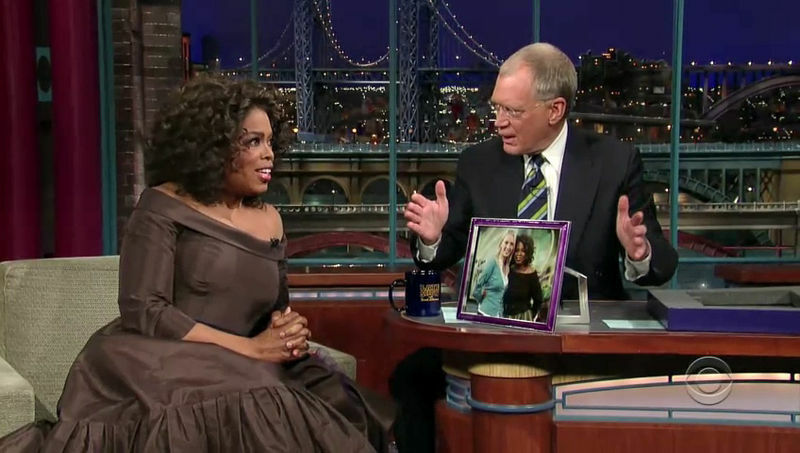 David Letterman with Opera Winfrey: two of the greatest talk show hosts on the planet! 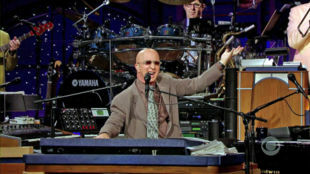 The one-and-only Paul Shaffer and the incredible CBS Orchestra! 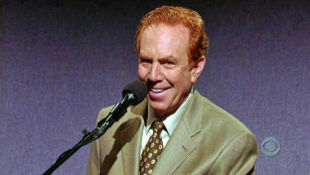 The amazingly funny and sarcastic Alan Kalter! And what did they replace it with? Shallow, irritating, boring, repetitive… wow this is a really worthwhile exchange, I'm so pleased Channel 9 did this.
. I thought Channel 9 was above this, this sort of thing is what Network 10 does. Late Show images copyright CBS.